The fat little Hoosiers provided plenty of grip and we turned some respectable times at the event. We're working on sorting out a few oil and coolant leaks as well as some suspension tuning for our little beastie. 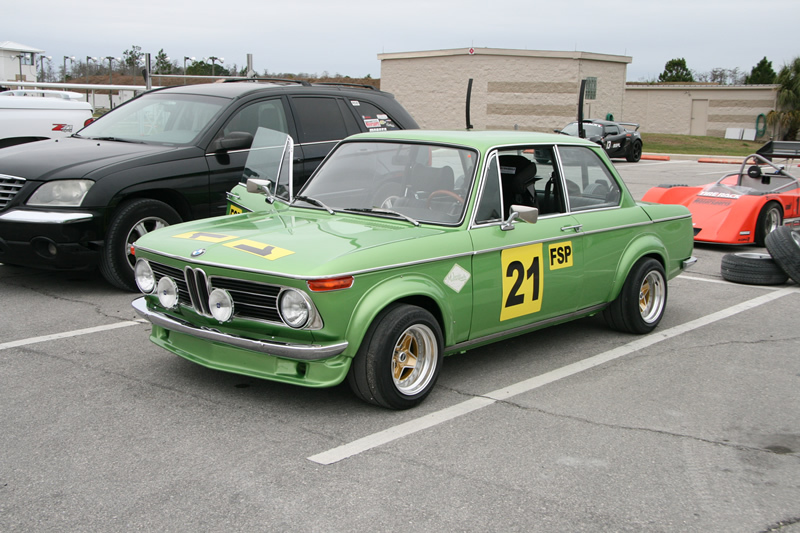 We took our BMW 2002tii to a local autocross to see how things are shaking out on the project. We drove down to Geneva Florida for the Central Florida Region event with the extra-sticky Hoosier tires in packed in the trunk and back seat area. Next up, we need to fix some of the leaks and work on the air/fuel ratio. Our AEM wideband oxygen sensor gauge is telling us that we are too lean at full throttle, yet too rich during light and part throttle. We think this is due to some wear in the mechanical linkages that make up the fuel injection system. Do you like looney autocrossers? 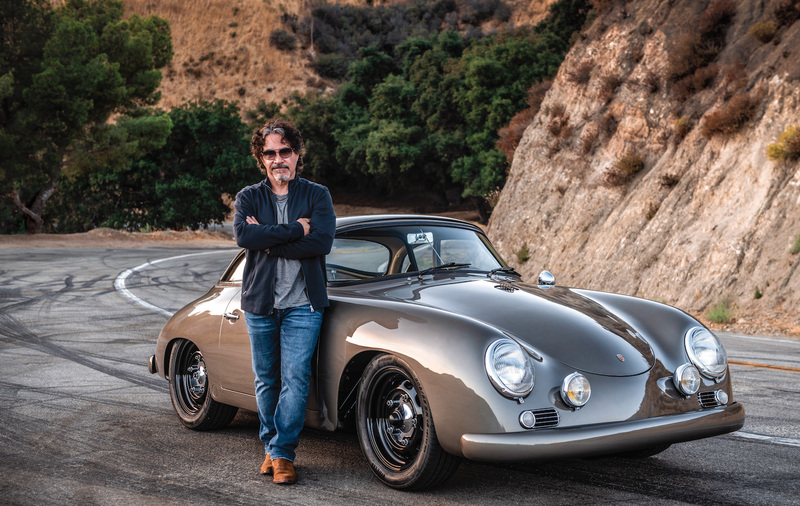 Don’t forget to subscribe now for tons of additional sports car content delivered 8 times a year.